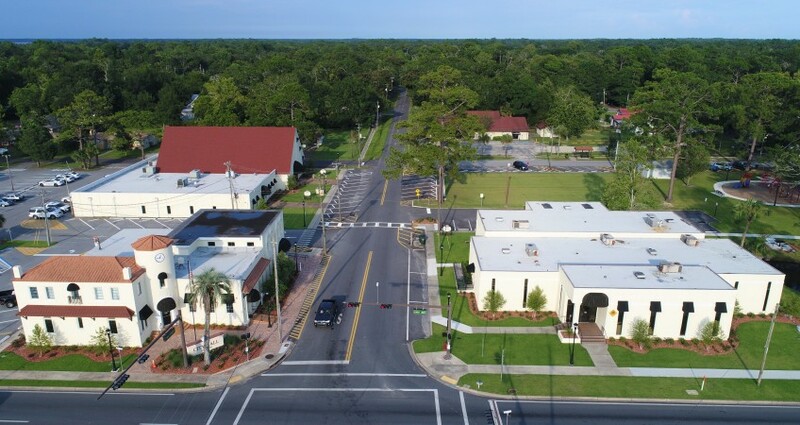 It’s been four months since the Hurricane Michael devastated our building but our renovations are finally complete and we are glad to report that we are now operating out of our own office again at 3005 Lynn Haven Parkway! 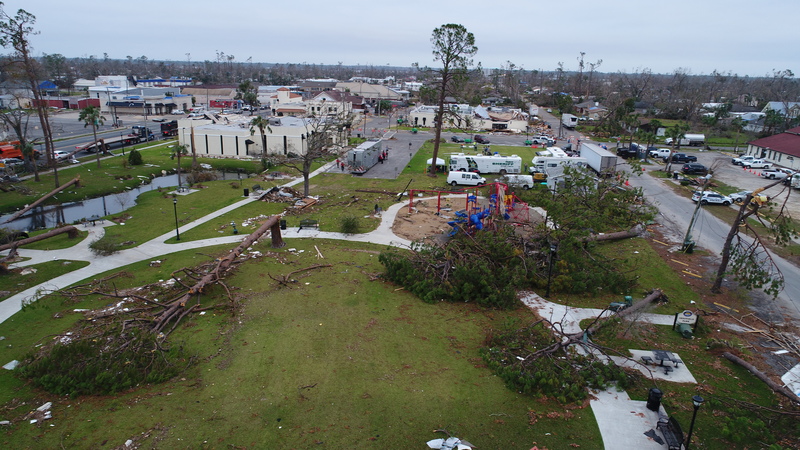 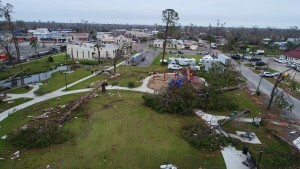 We thank everyone for your patience & understanding and we look forward to working with the community to help Bay County recover from the devastation caused by the storm. 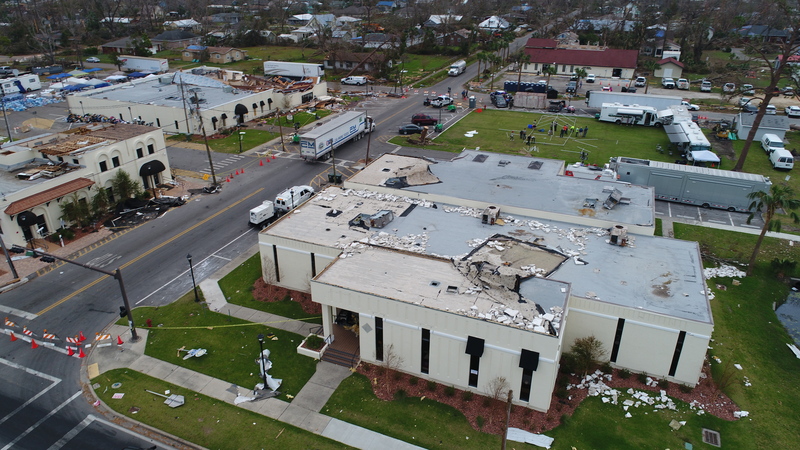 Thank you for prayers and concerns and we appreciate your patience as we rebuild our community!